We are a company with more than 25 years of experience in growing high quality flowers. 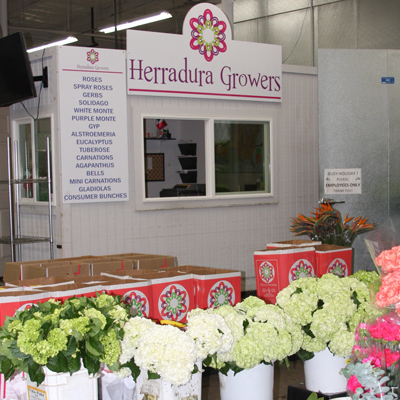 Our main farms are located in Mexico while the distribution center operates in Carlsbad, CA. We are a grower company that offers a wide variety of fresh cut flowers, which are distributed around the US West Coast. We gladly invite your company to experience a different way of doing business, with a team of professionals that will make your job much easier.